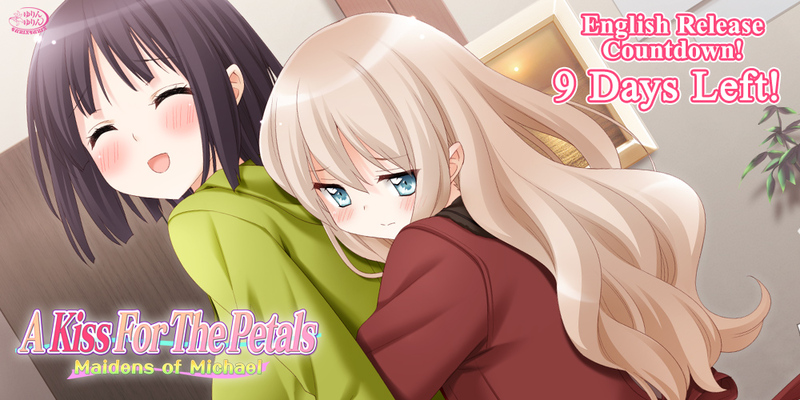 A Kiss For the Petals: Maidens of Michael Countdown – 9 Days Left! 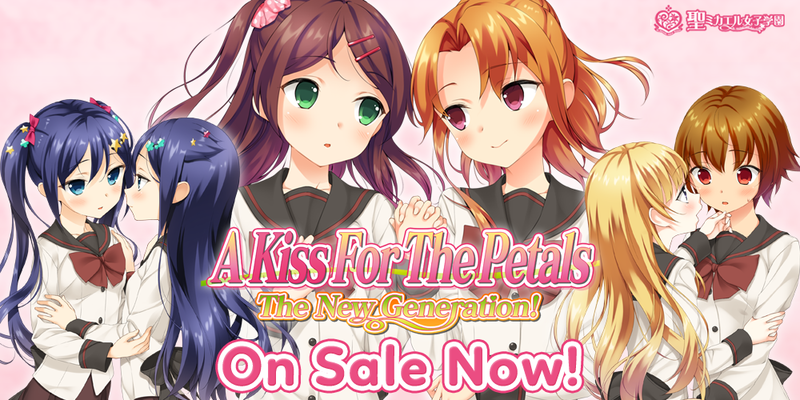 We’re now nine days away from the official English release of A Kiss For the Petals: Maidens of Michael! 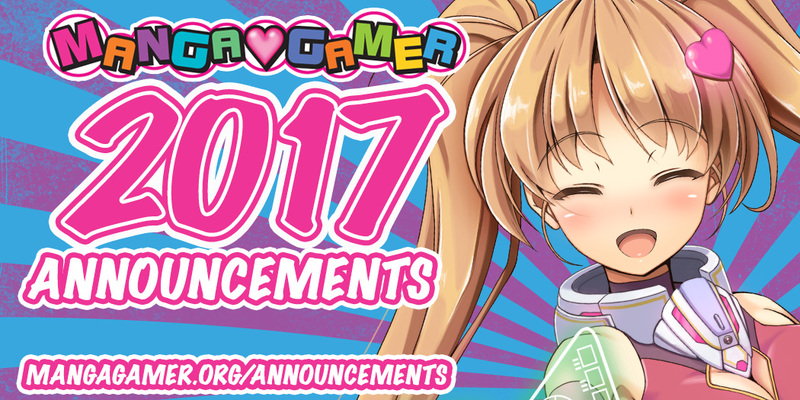 As a special treat, we’ll be counting down each day and showcasing each couple with their very own brief voice dramas! 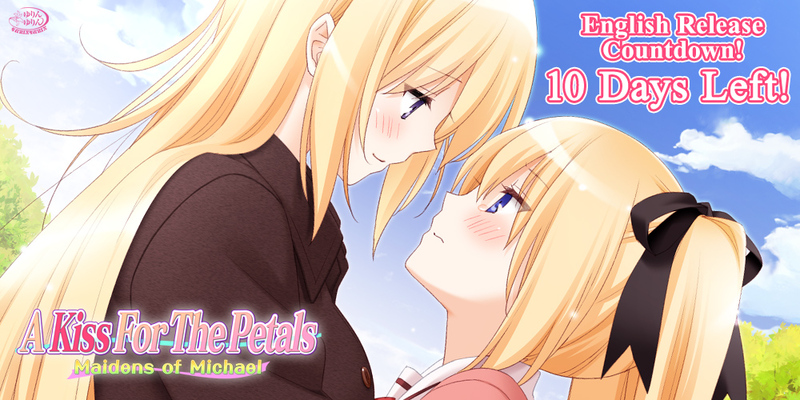 A Kiss For the Petals: Maidens of Michael Countdown – 10 Days Left! 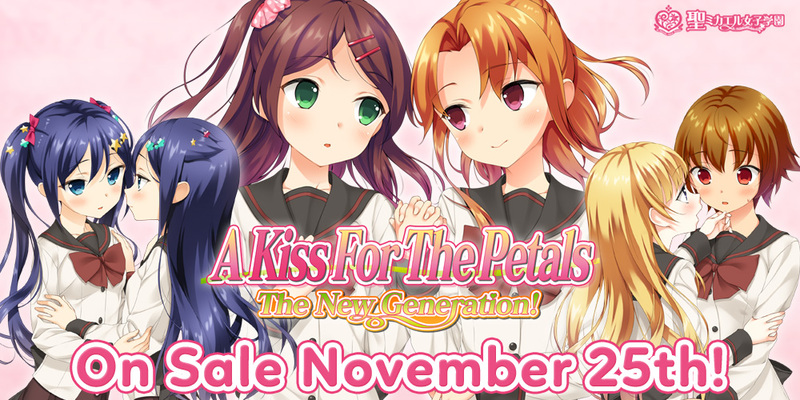 We’re now ten days away from the official English release of A Kiss For the Petals: Maidens of Michael! Today, we have a programmer’s corner from Craig Donson! 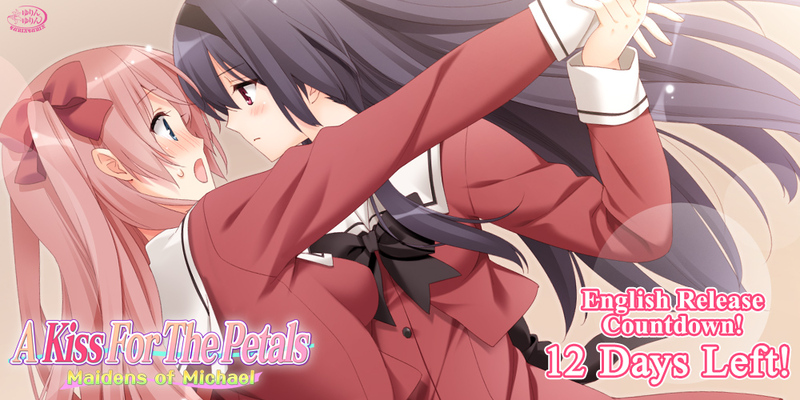 A Kiss For the Petals: Maidens of Michael Countdown – 11 Days Left! 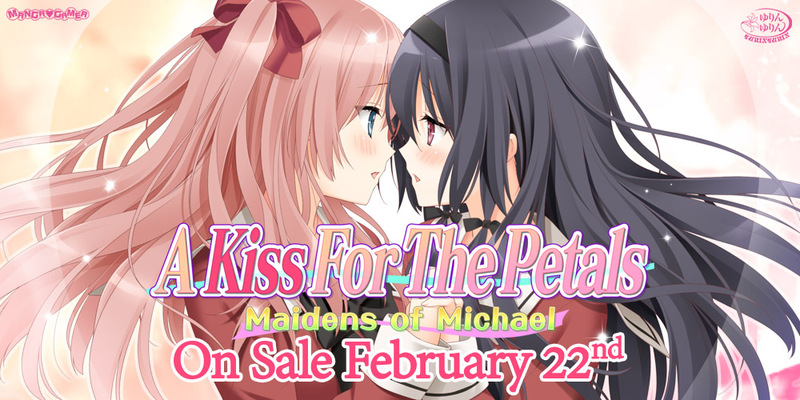 We’re now eleven days away from the official English release of A Kiss For the Petals: Maidens of Michael! 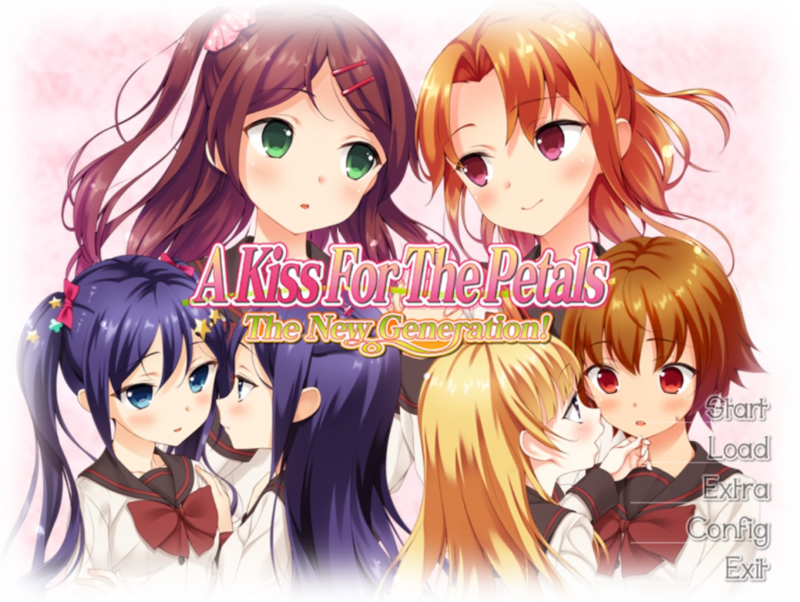 Today, we have a tester’s corner from Puffketeer! Today, we have a tester’s corner from Ryechu!